Add small dropdown submenu to breadcrumb steps. That dropdown menu shows same level categories with link to quickly navigate to interesting category. It's fully associated with default template but should also work with all custom templates. If You don't modify html tags around the breadcrumb. Our team guarantee respond to any module related question within 24 hours. Please use default PrestaShop module installation scenerio. Server environment should allow http user to be able to override that file. 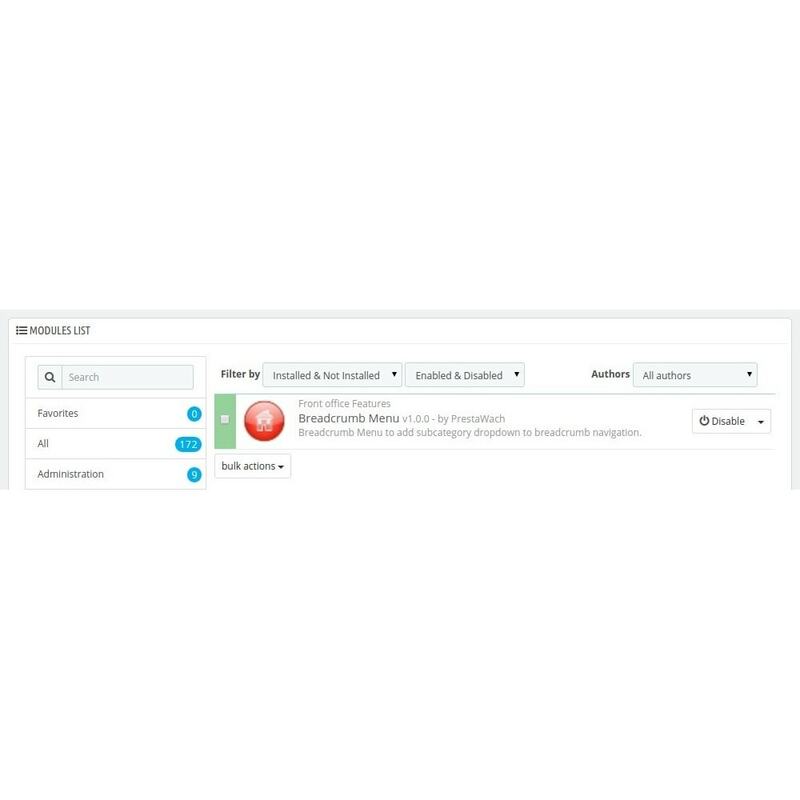 Connector to make Prestashop use the powerfull and free Elasticsearch search engine. 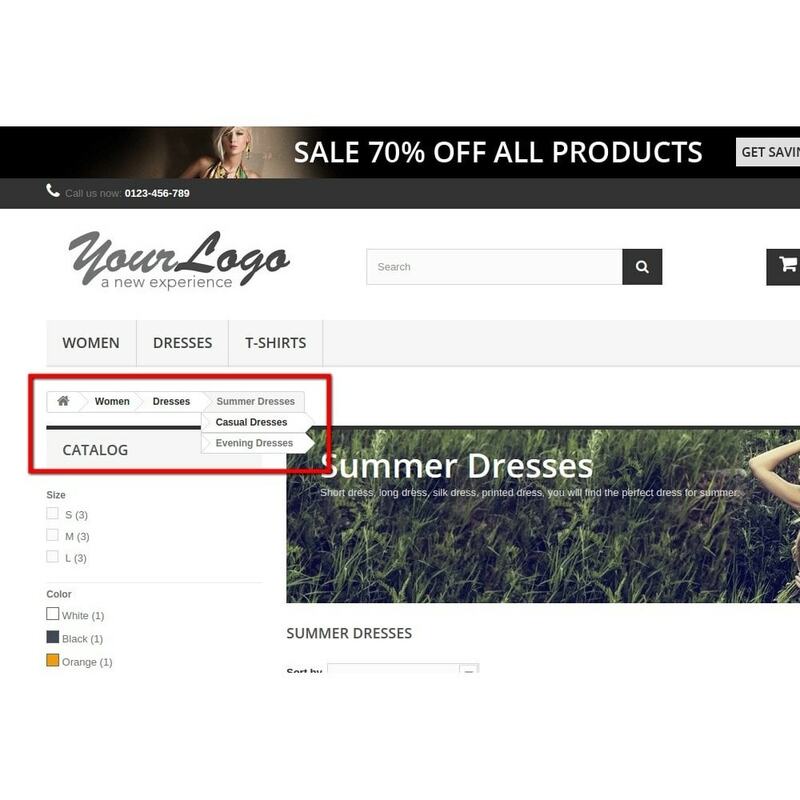 Search 100 000+ products in few milliseconds! Automatic groups to generate rules that automatically assign cusomers to right groups. 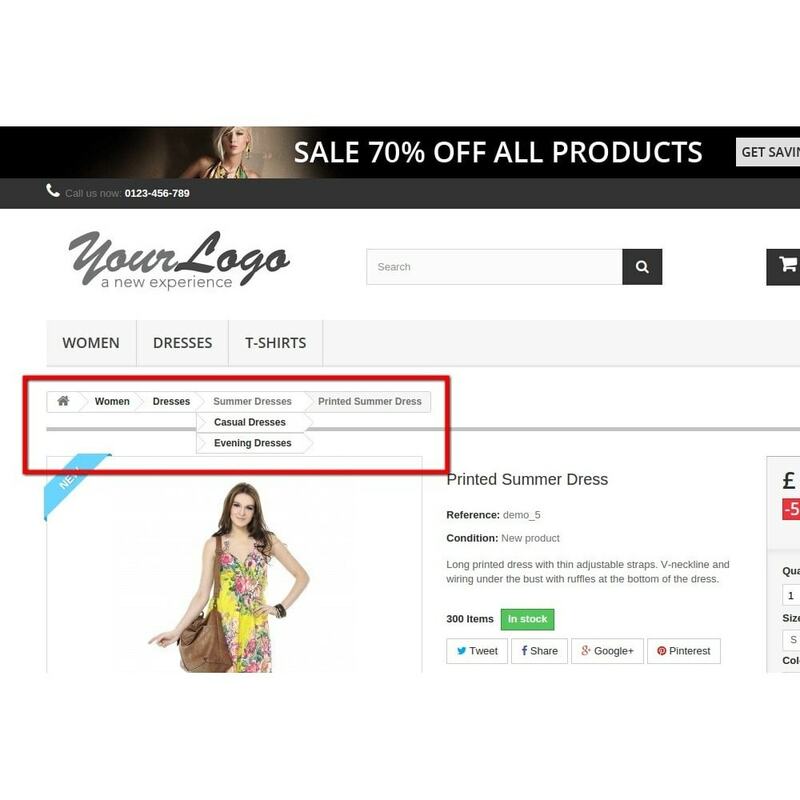 This module extend default PrestaShop environment by automaticly apply customers to defined groups.